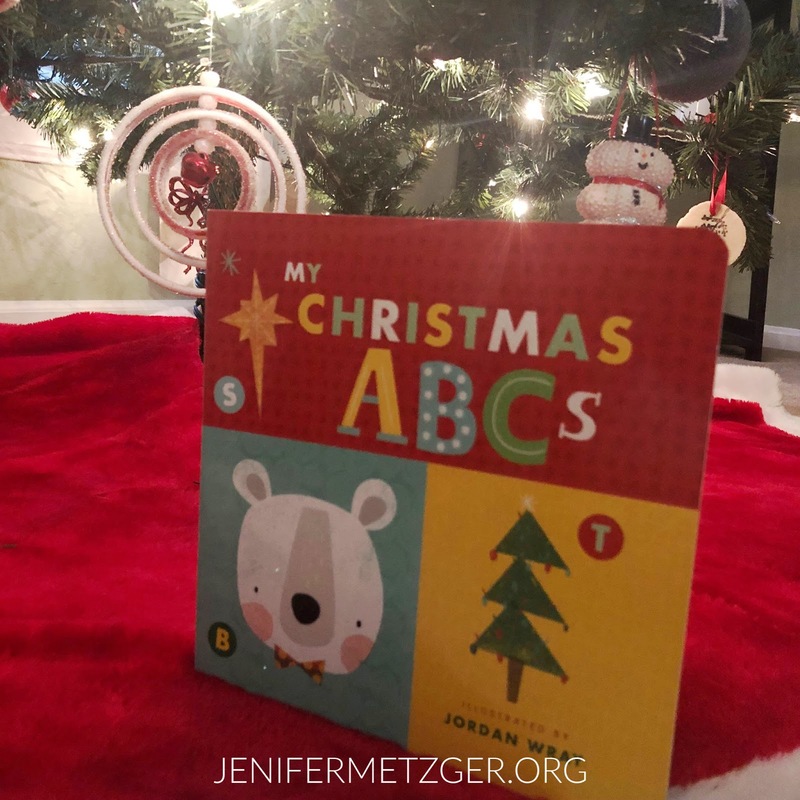 My Christmas ABCs is an adorable book that teaches your child the ABCs through Christmas activities. 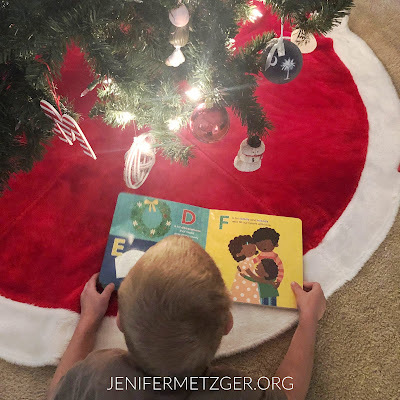 The writing is simple for little ones to understand while helping kids work through the alphabet and keeping a focus on Christmas. J is, of course, for Jesus, our reason for Christmas! To purchase My Christmas ABCs, click below. To enter to win a copy, complete each task in the rafflecopter below.